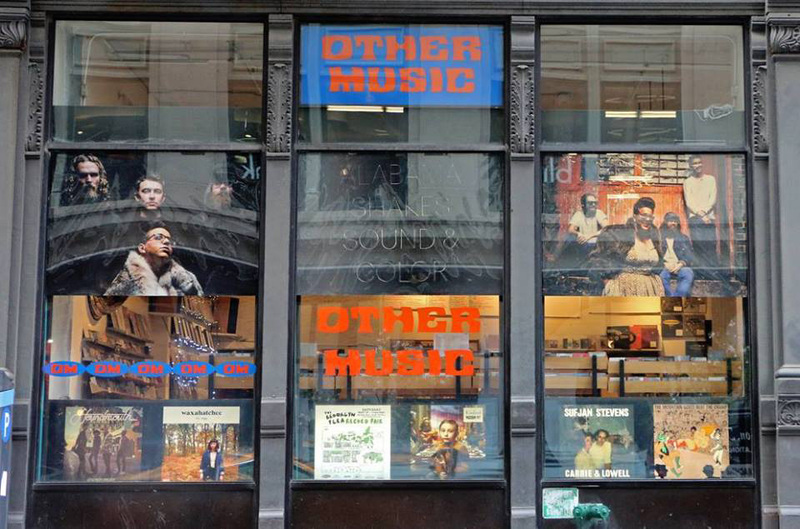 With a sudden Facebook post, New York’s Other Music has announced it will be closing next month. The venerable record store has inhabited their space in Greenwich Village for more than two decades, and offered few details if this is a moving or permanent closure. It is with heavy hearts that we share the news that after more than 20 years in New York City, Other Music will be closing our doors on Saturday, June 25th. It’s been an incredible run for us, and we cannot thank you enough for the support and inspiration that you’ve given us over these past two decades. We’ve learned so much from you and are so grateful to have had your trust, curiosity, and passion as we’ve discovered and explored so much great music together since we first opened back in December of 1995. Times have changed, and soon we will be moving on, but in the coming weeks we hope you’ll come by and see us, dig through our racks, and reminisce about what has been a truly special era for all of us. We’ll also be announcing more events and celebrations soon, so stay tuned. Once again, thank you, from the bottom of our hearts. The article cites the store’s peak—roughly $3.1 million in sales in 2000—and the impending rent and tax increases, and subsequent drop-off in record sales industry-wide, as the familiar culprit. In 2015, streaming nearly doubled from the previous year while CDs sales were down 82 percent from their peak in 2001. And despite the resurgence of vinyl, which now makes up about 60 percent of Other Music’s revenue, up from about 20 percent in its first 10 years, there’s no real salvation in sight.